Dirty tanker owner Euronav believes it “should have the market rocking on our side” in 2019 and 2020, even without scrubber-fitted tonnage in the global 0.5% sulfur bunker fuel environment, a senior executive said during its third-quarter 2018 earnings call. 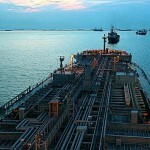 Although 2019 is expected to be a challenging year — as the market will face headwinds from the delivery of dirty tanker tonnage equivalent to 66 VLCCs, rising oil prices and geopolitical concerns — demand forecasts remain resilient and ton mile demand is expected to get a boost from the dislocation of sweet and sour crude grades from new low-sulfur fuel regulation, according to Euronav CEO Paddy Rodgers. 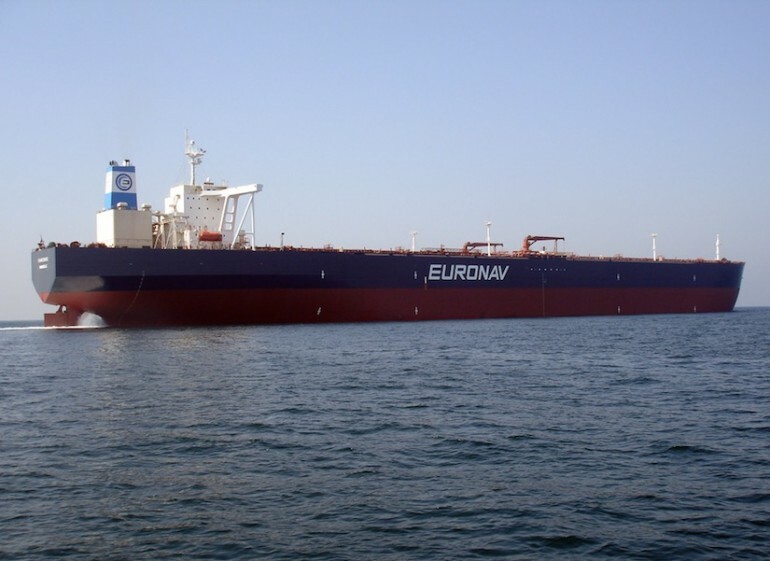 Euronav indicated its average Q3 time charter rates for company-owned ships in the Tankers International pool was $31,374/d for VLCCs and $29,624/d for Suezmaxes, up 16.2% and 54.3% compared with Q2 rates, respectively. According to S&P Global Platts spot market data, freight on runs from the US Gulf Coast to Singapore improved 45% for VLCCs in October over the September average rate and 56% for Suezmaxes. Euronav estimates the 2019 dirty tanker orderbook of the equivalent of 66 VLCCs will be absorbed through 18 VLCC equivalent units in scrapping, 4.9 units in IMO drydocking, 14 VLCCs in Iran floating storage, 8.4 vessels in Middle East exports and 22.2 VLCC equivalents in US crude exports, according to the company’s Q3 results presentation. 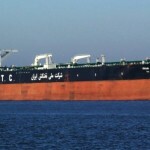 Supportive factors cited for the dirty tanker market in 2019 include robust oil demand growth of 1.4 million b/d during the winter of 2018/2019, per International Energy Agency forecasts; no new VLCC orders since May; an increase in trade routes and ton mile demand; storage opportunities for bunker fuel; as well as a growing need for the segregation of crude and bunker fuel at terminals and during transportation as the market prepares for the start of the global low-sulfur regime in January 2020. “Demand for and supply of crude has continued to improve as OPEC production has increased and the dislocation from Iranian sanctions has boosted and will continue to boost commercial tanker operators,” Rodgers said. “[…] active recycling has kept net fleet growth negative so far” in 2018. New trade routes will arise from cross trades of low-sulfur crudes to regions with simple refining capacity where sour crude grades are available, such as in the Mediterranean and Black Sea region, Rodgers said, as well as from increased ton mile demand as US low-sulfur crude will be exported globally in increasing volumes. Rodgers believes that the analysis of IMO 2020 “has been completely monocular” and has been focused predominantly on scrubbers during the past six to seven months. 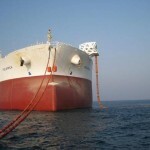 Euronav opted not to install any scrubbers on the company’s 69 tankers, which includes VLCCs, VPlus vessels, Suezmaxes and LR1s, as the company believes the promoters of scrubbers have been talking up a marine gas oil/high-sulfur fuel oil spread that will be irrelevant. According to Rodgers, refiners are not proposing that they will blend MGO with HSFO in a 7:1 ratio to produce low-sulfur fuel oil grades, instead he believes the nature of HSFO will change as it will become much more sour and will no longer have a 3.5% sulfur limit. 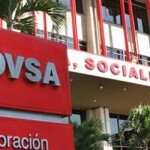 In fact, anything could be dumped into the HSFO, as the IMO will no longer regulate 3.5% sulfur fuel and the sulfur could far exceed the current limit, he said. 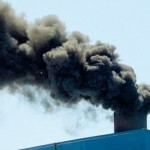 Rodgers cautioned that the use of high-sulfur bunker fuel with scrubbers may cause more engine problems than compatibility issues between low-sulfur blended fuels.